Discussion in 'Merchandise' started by May, Apr 2, 2015. 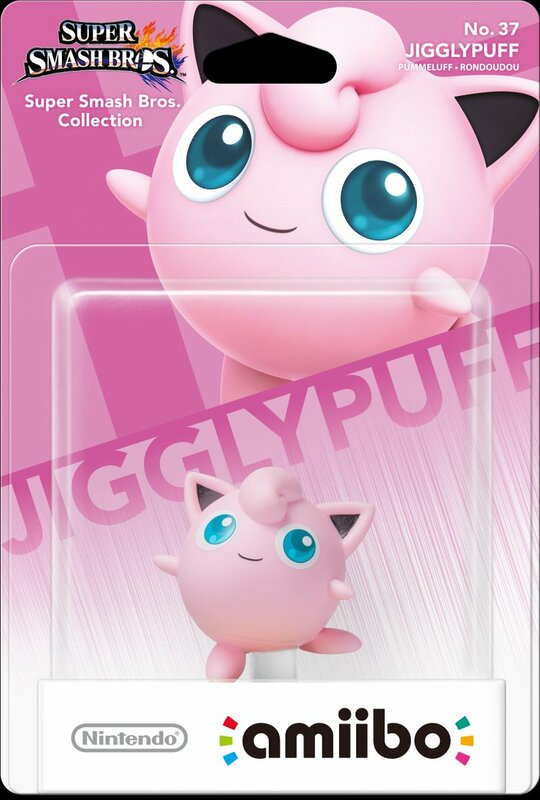 During today's Nintendo Direct, two new Amiboo were revealed: Jigglypuff and Greninja. 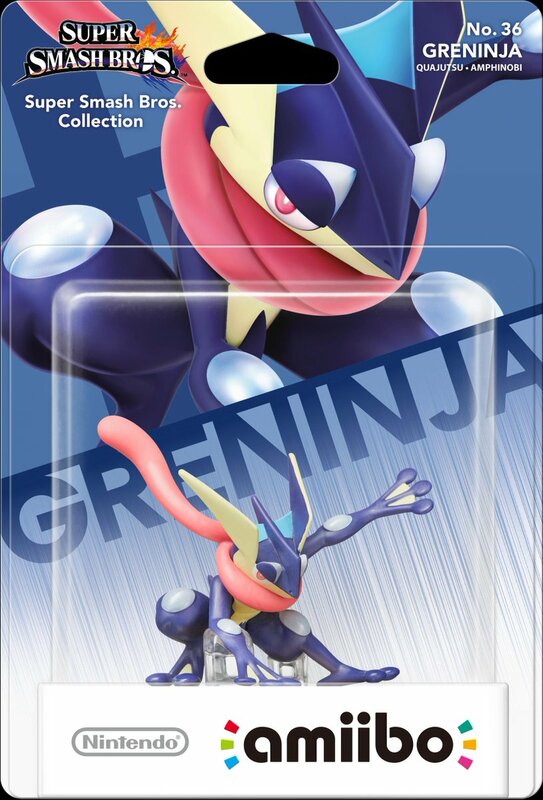 Greninja and Jigglypuff Amiibo will be available in Japan on May 28, 2015 while Charizard, Jigglypuff and Greninja Amiibo will be released in North America on May 29, 2015.